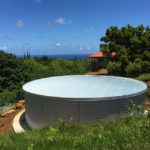 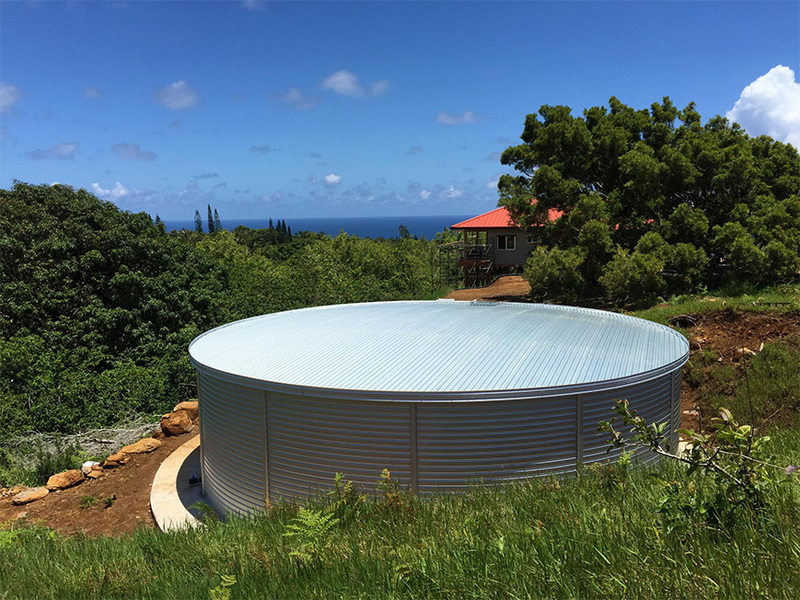 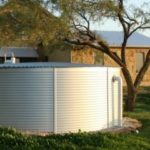 THE MOST SOUGHT AFTER TANK FOR DOMESTIC WATER STORAGE. 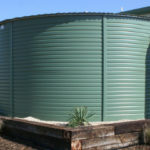 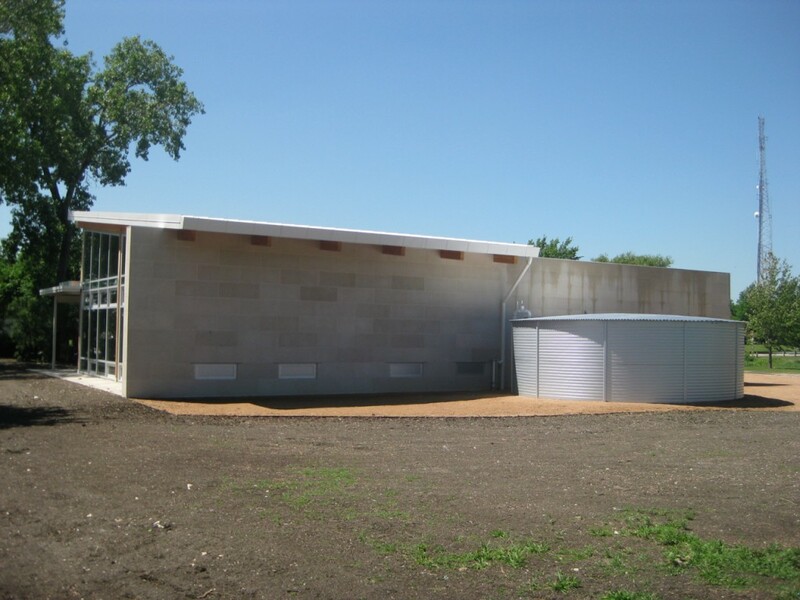 Pioneer® tanks are the most sought after tank for domestic water storage. 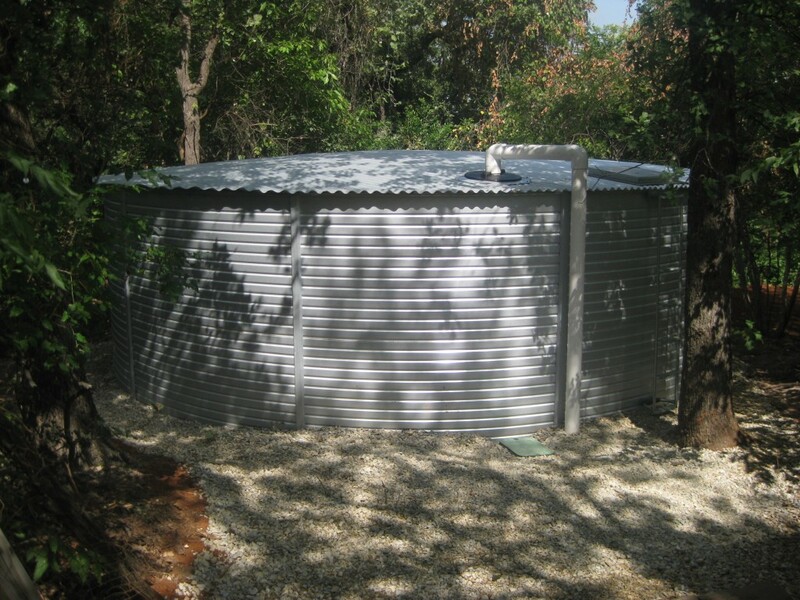 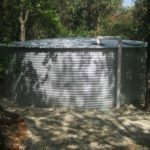 Using a time tested Australian design, Pioneer® Home & Ranch water tanks provide a proven, high-quality design for a wide range domestic uses including rainwater harvesting, well water storage, livestock watering, fire protection, long-term potable water storage and many more. 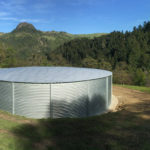 XL 01 3,249 8' 10" 7' 2"
XL 04 4,990 11' 0" 7' 2"
XL 08 9,907 15' 5" 7' 2"
XL 15 20,243 22' 0" 7' 2"
XL 23 29,093 26' 4" 7' 2"
XL 30 39,626 30' 9" 7' 2"
XL 40 51,785 35' 2" 7' 2"
XL 50 65,567 39' 6" 7' 2"
Although the liner is hidden from sight and often doesn't get noticed unless there is a problem, we feel that it is perhaps the most important part of the tank which is why only Aqualiner® membranes are used in Pioneer® tanks. 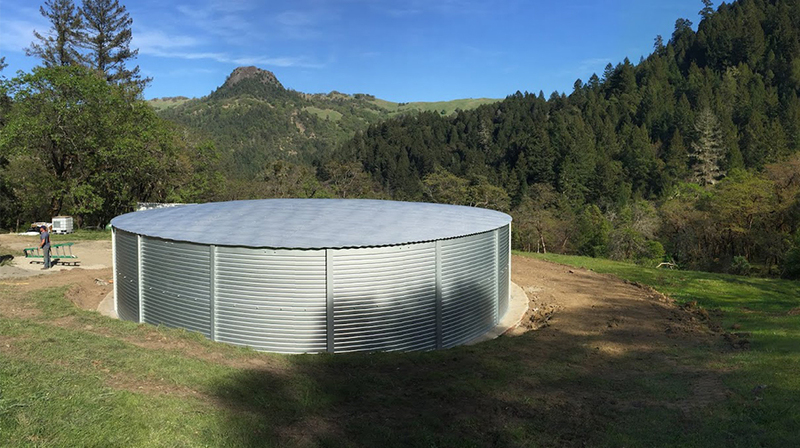 Next generation Zincalume® steel’s patented Activate™ technology introduces magnesium into the aluminium-zinc alloy coating, improving galvanic protection by activating the aluminum. 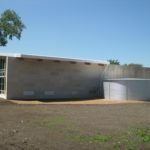 The result is a tougher protective coating that's more resistant to scratches and scuffs encountered during construction.